Thinking of you today ... my sweet, loving, beautiful mother. I was very lucky to have her … my wonderful mother who was such a compassionate, thoughtful, understanding and special person. 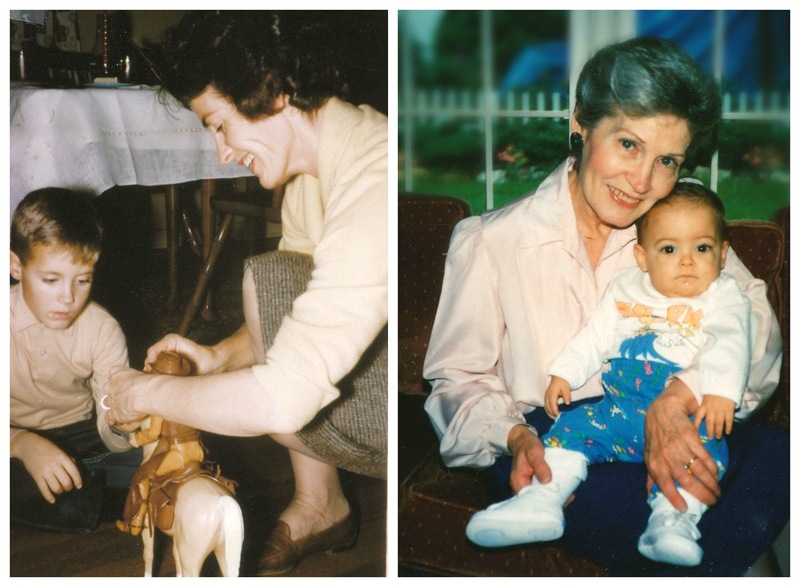 I was especially lucky because she was not only my mother but my best friend. We were like twin sisters; we were so close. There are not enough words to express how much love and appreciation I have for the constant love and support from Mom throughout my life. She was always there for me, for us…. Dad, my brothers, her mother and siblings, nieces and nephews, daughters-in-law and grandsons. Her spirit and goodness lives on in us and in the great-grandchildren she never knew. 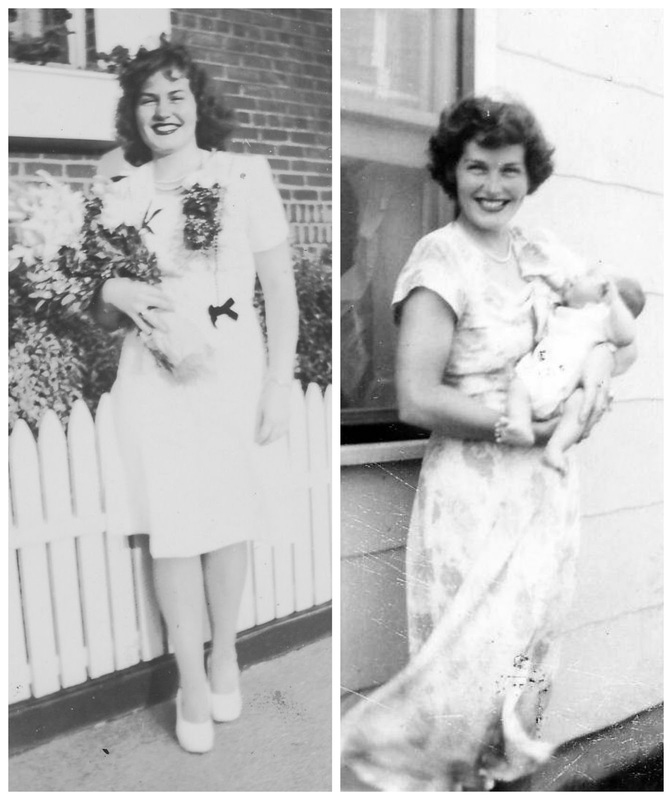 Mom would be 88 today … oh how she would not have liked that big number. I’m sending my birthday wishes to the skies today with thanks for watching over us from heaven. Doesn’t every lady like pink? Mom was no exception and she liked pink roses. This is my basic shortbread cookie with lemon instead of vanilla flavoring. The icing is traditional buttercream. This was my first time making rosettes and it’s not as easy as it looks. With such a large decorating tip, it takes lots of squeezing. These cookies are less time-consuming than decorating with royal icing and great for a last minute dessert. 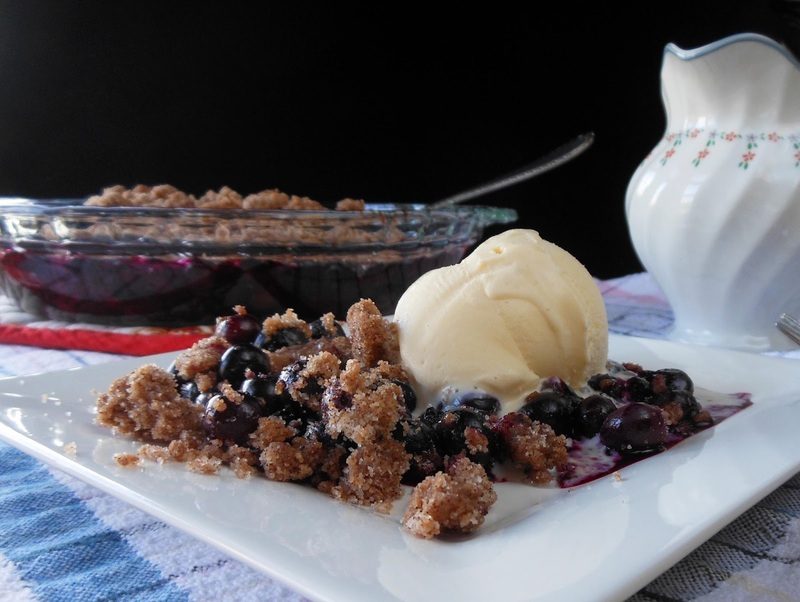 Just get ready for a sugar rush at the first bite! Use more milk for a creamy consistency. Use less milk for a stiff consistency. Add coloring. Using any large star tip apply icing. Pipe from center of cookie and swirl to the edge of cookie. Repeat for a fluffier rose. 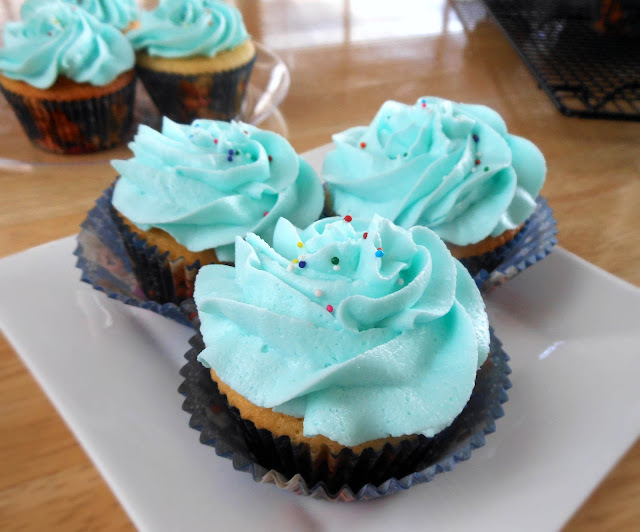 Buttercream frosting remains soft. Cookies must be stored in a single layer. Joan, these are truly beautiful and brought tears to my eyes. I lost my own mom recently and my heart aches for her every day. Her favorite color was also pink and she would have absolutely loved these! It seems like we had the same bond with our moms and it's just devastating when we lose them. 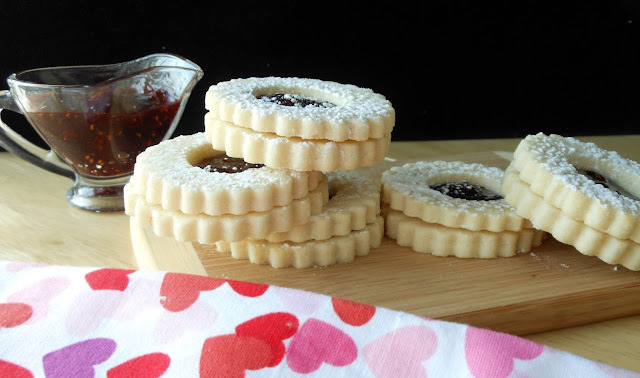 I just love these cookies! Hi Kathy, Thank you for your kind words. I'm sure Mom would have been very touched by your lovely thoughts. our beautiful Aunt Gloria with those great dimples! She was wonderful and fun and loving. I know that we all miss her especially my mother who adored both her older sisters. Hey Cuz, Thank you for your lovely words. I'm so glad you stopped by the Clinic. Melissa, Thank you for your sweet words. 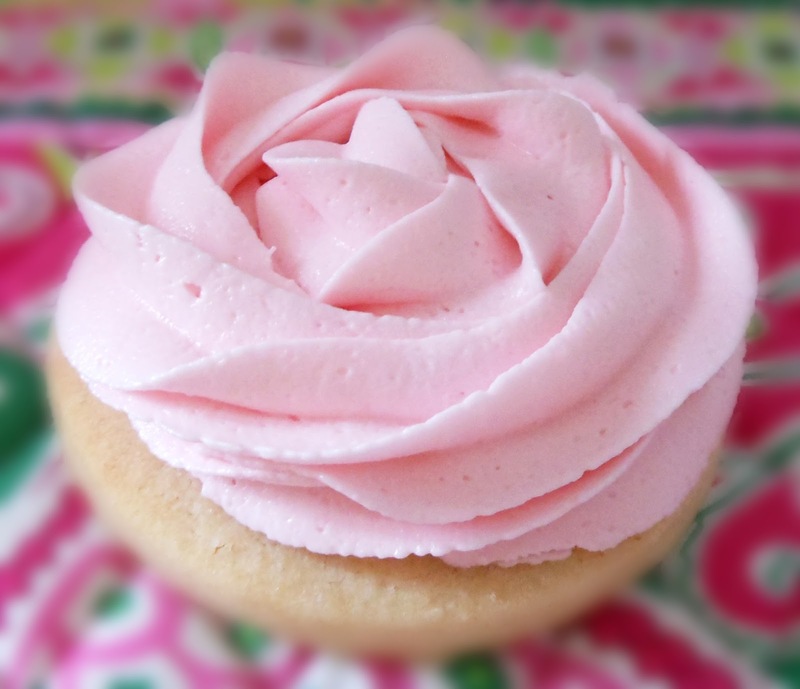 I was on your site this past weekend and saw your rosette cupcakes in your right margin. We both chose the exact shade of pink! I enjoy reading your blog and I appreciate your visit. Kim, Thank you! 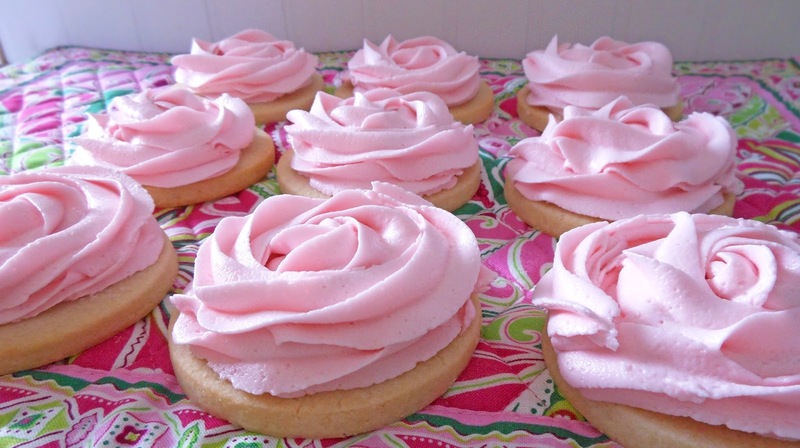 I appreciate your kind words and thank you for featuring my cookies at the upcoming link party. Have a nice weekend. Lovely words, lovely woman, lovely cookies! Yes, Mom was very special...thank you! What a nice tribute to your mom Joan! 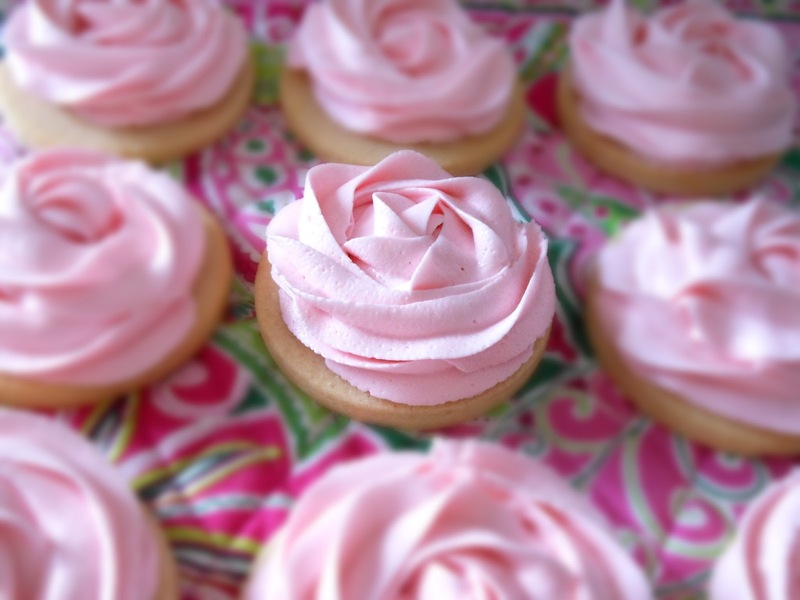 Lovely cookies to share in her honor... Hope you are doing well! Hi Deb, Thank you! Thanks for stopping by and I hope you had a fun birthday celebration! Joan- your cookies are a work of art. These are especially feminine and pretty. Hi Laura, Thank you for your kind words. I appreciate you hosting the weekly link party. Have a nice weekend.! Joan such a lovely tribute. What an absolute delight this post is!!! Thank you so very much for joining the gathering at Thoughts of Home on Thursday. Hi Laura, Thank you for inviting me to the Thursday link party. I appreciate your kind words and I'm glad you enjoyed the post. See you next week! What a beautiful tribute to your precious and beautiful Mom, you look like her! I will be featuring them this week at Thoughts Of Home On Thursday. Thank you again for sharing them with us. Hi Jemma, I am so touched by your lovely words. I love to hear I resemble my mother as she was beautiful. 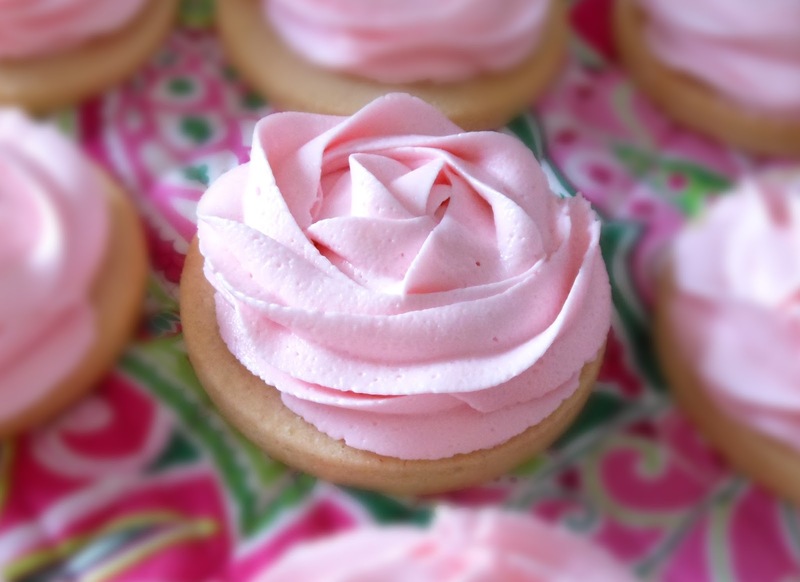 I'm so glad you enjoy the cookie posts and I appreciate you featuring these Rosettes on Thursdays link party. Have a nice Sunday!